This is not an intentional cooking blog, no matter what the title may suggest. However, food is definitely a big part of my life anywhere, so I will not be able to resist. Not just cooking though, it will be cooking with wonderful NZ local ingredients, based on cooking skills picked up over the years all over the world. Of course the biggest influence will be from the Netherlands, and that doesn’t mean its Dutch. The Dutch food culture has long been a melting pot inspired by its colonial and trading history, and added to by the large groups of migrants from Turkey, Morocco and East Africa. The main focus will be on my passion for NZ local produce, for sustainability in food production, for using all that is easily available in the season. And yes, my orange tinted glasses will shine through. From being green to being efficient to cooking for less money. A little taster of my local food passion can be found here http://100daysproject.co.nz/project/2013/255, which is the result of 100 days of local foodnotes as part of the 100days project in NZ. 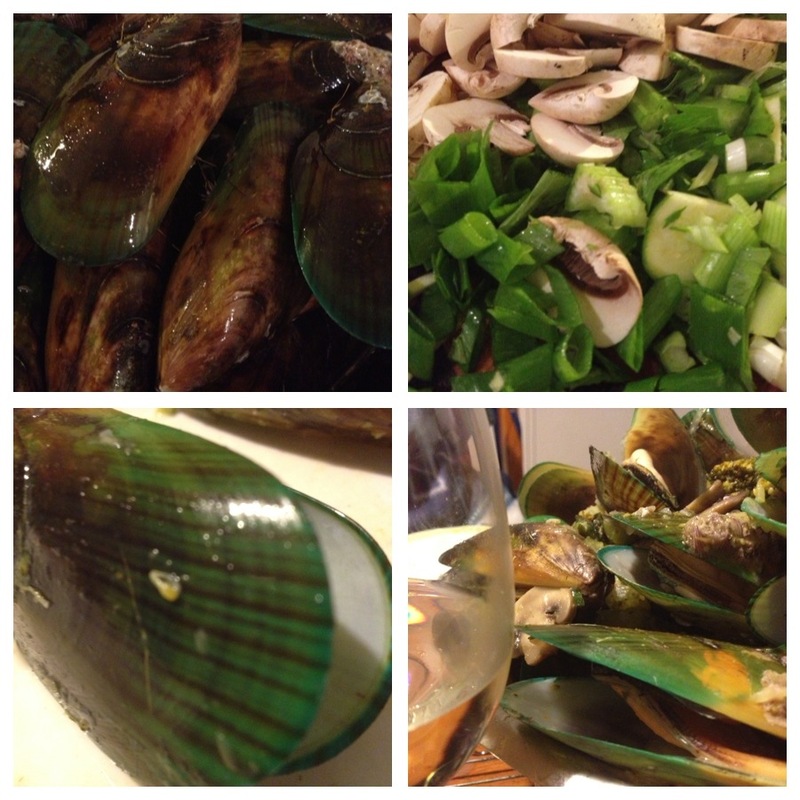 This entry was posted in Uncategorized and tagged 100daysproject, cooking, dutch, local food, new zealand. Bookmark the permalink. In the UK, I buy New Zealand clams (they may be your cockles) when I tracwllws in your country we didn’t find any there. I love your food – everything about NZ. I’m a Fan!! Thanks for your comment. There are lots of places where you can collect the cockles just from the beach! They don’t sell them often as people don’t realise how amazing they actually are ! Hi Saskia – they are amazing. I enjoyed trying all the different kinds of seafood, off your shores. I think my interest in it started years ago when I tried Hoki fish. Hi. I would be interested in similarities and differences in our foods. I’ve lately been hearing friends talk about buying locally. I grow some of my veggies and herbs and I suppose in time, as I continue to increase the proportion of the food we grow vs what we buy, the issue of eating seasonally will come up. I started out just wanting to reduce my food budget though and am learning about other agendas as I go along. Hi. Nice to hear from you. Yes the local food movement is gaining momentum which is great to see. I read your blog- you’ve got a great challenge going! Seasonal eating could be hard depending on the climate I guess, but humanity has done it for era’s so it must be possible right? Happy to share ideas, although I do live in the lucky moderate climate of NZ!